Dedi is at the forefront here to assist everyone. Coming back for his second year Dedi is here to accompany you to both surf with you and photograph you and basically make sure you’re all having a great time. The surf on Sumatra’s southern coast has something to offer everyone. We have found guys & girls with average to above average ability have the most fun out here. 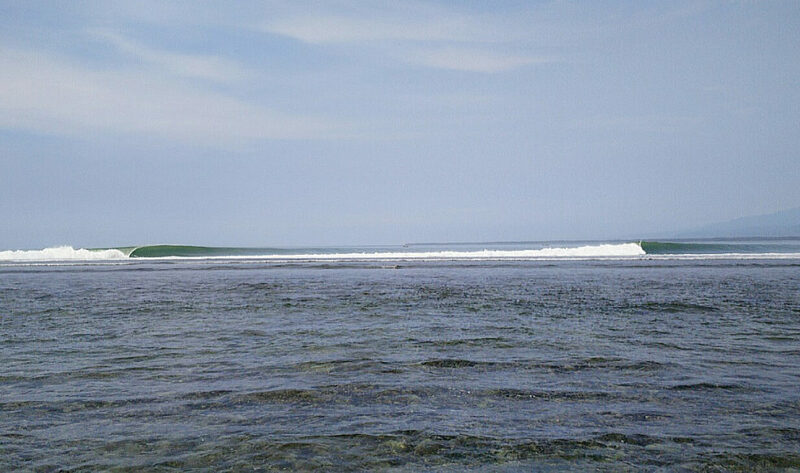 Krui’s surf region is wide, varied & our surf camp location makes all the waves accessible. 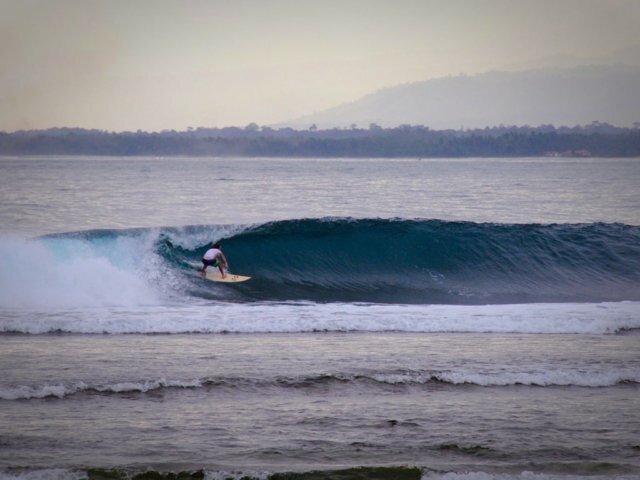 Take advantage of our 17 + years’ experience surfing south Sumatra, we can organise our guests into cars or bikes to get amongst the other waves around and in the conditions, they’re best surfed in if your keen to look beyond our doorstep. We have hosted shortboarders, longboarders and bodyboarders, they’ve all been able to get amongst it and go home stoked. 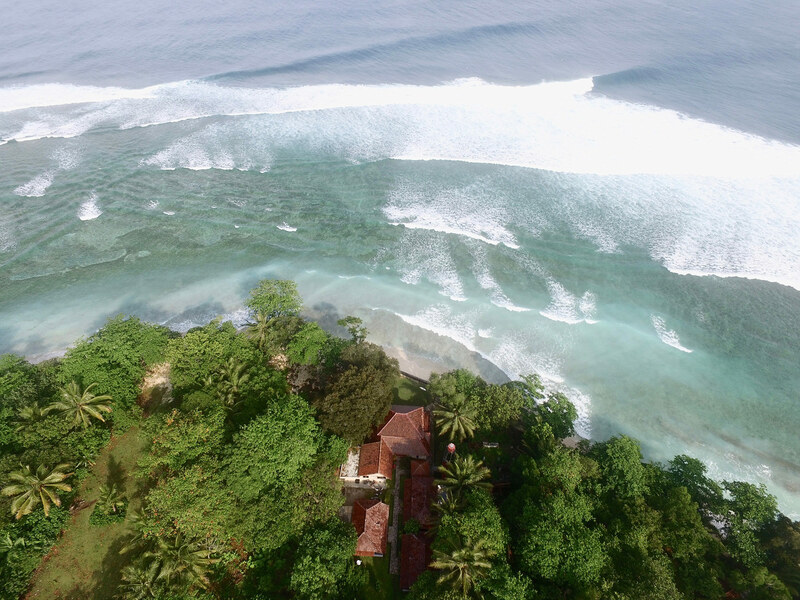 Damai Bungalows sits directly in front of Ujung Bocur, the area’s longest, most consistent wave. It regularly turns on rides in excess of 200 meters. The top of the point provides barrel sections then rolls through to a long carveable wall for as long as you want to ride it. Definitely the longest, funnest wave in the area. Besides the left out front, you can choose between barrelling lefts & rights, softer reef breaks as well as endless beach breaks. 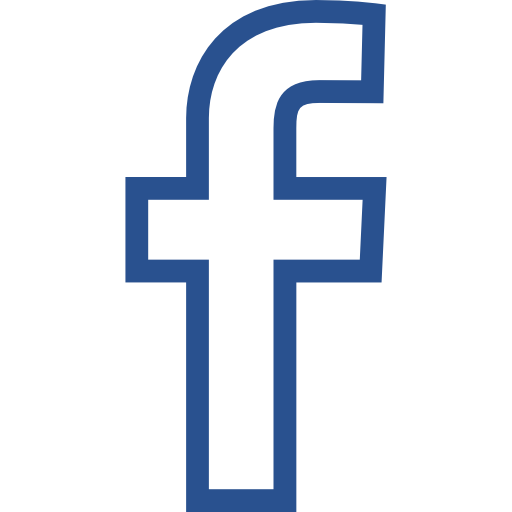 We can provide you all the info you’ll need once here. Besides the spots above, there are lesser known waves around here for those who like to search out their own piece of solitude. Grab a car or bike and start looking, the coastline is dotted with waves that might just provide your “session to remember” timing is key. The Krui surf region has plenty to offer those prepared to hunt around & we can help you surf these spots. 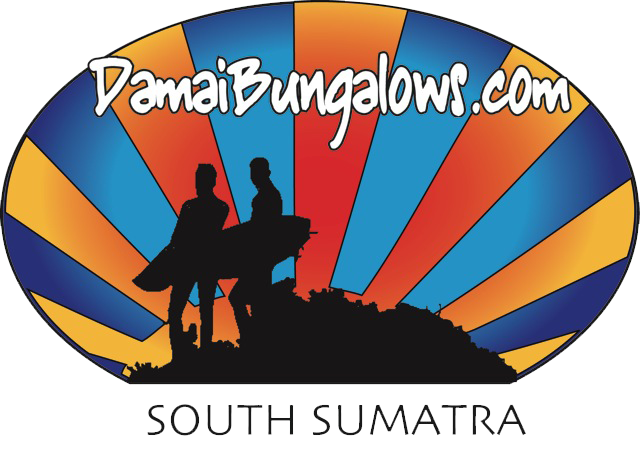 DAMAI BUNGALOWS is 100% Indonesian owned by Kadek Ayu Sriwati. 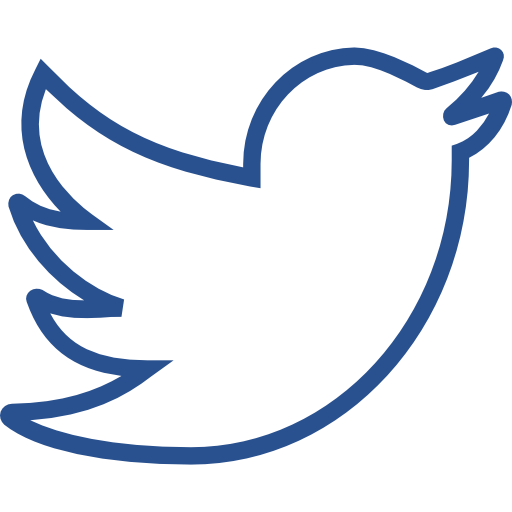 We are fully licenced & employ only local staff to help us. AYU is at the helm here co-ordinating staff, organizing your meals, answering questions from guests & giving advice. Along with her staff, Ayu handles all the behind the scenes hard stuff, so you can sit back & enjoy a relaxing holiday. Her husband divides his time between surfing, fishing & enjoying the Indonesian lifestyle.